Freightliner PL/DE "Reliability as standard"
Freightliner PL/DE is the European subsidiary of Freightliner Group Limited operating cross-border rail freight services between Poland and Germany. 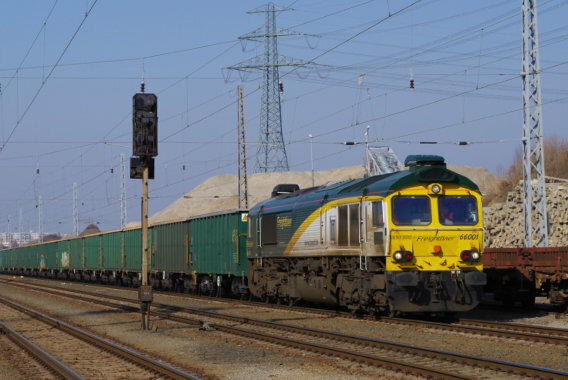 Freightliner PL began operations in Poland in 2007 and quickly became a significant provider of rail freight services within the Polish market. 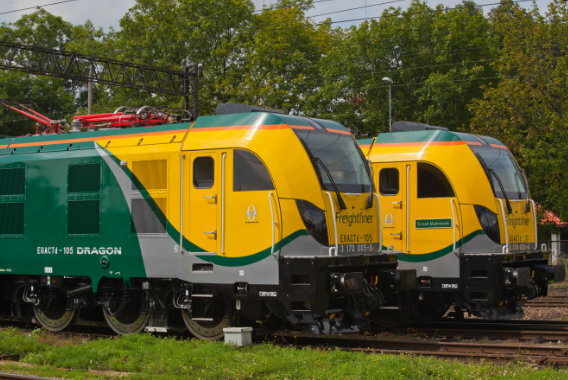 We were the only company in Poland to begin our activity with a completely new rolling stock and operate modern interoperable diesel Class 66 locomotives, equipped with Polish and German safety systems. Freightliner DE GmbH, with its headquarter in Berlin, is authorised to carry goods and transport passengers in Germany. We use interoperational rolling stock, while maintaining 24/7 multilingual operational control in Berlin and Warsaw. Thanks to our multiple subsidiaries in Europe, we are able to provide cross-border transportation in Germany, Poland, Ukraine and Belorussia.